The Caliper Simulator that we made for take exercise how to read caliper scale before we interact with the real caliper in laboratory. You can watch the video preview of this app at here. 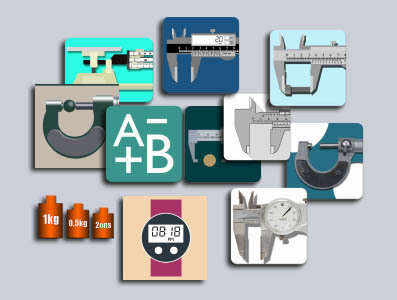 Let try and happy learn with our Caliper Simulator. Educational Android App and Games that can be used for high school students. 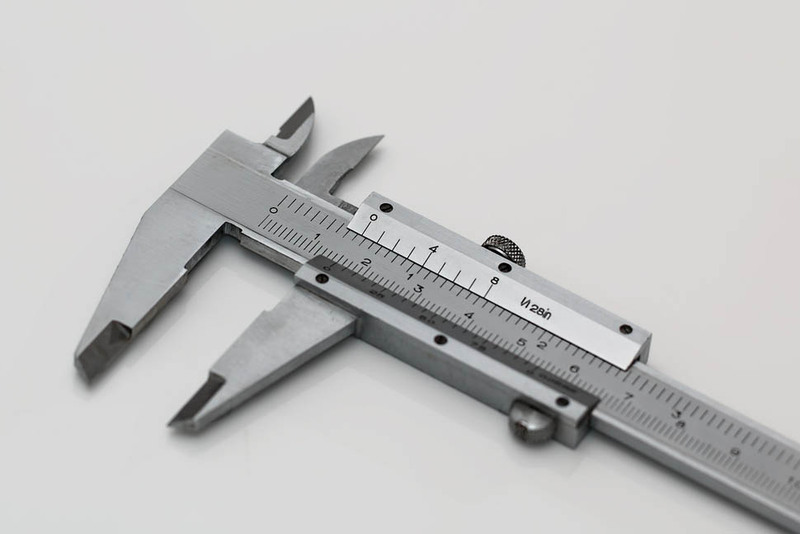 Like as caliper simulator, micrometer simulator,triple beam balance, digital abacus, polynomial calculator, oscilloscope simulator, and others. 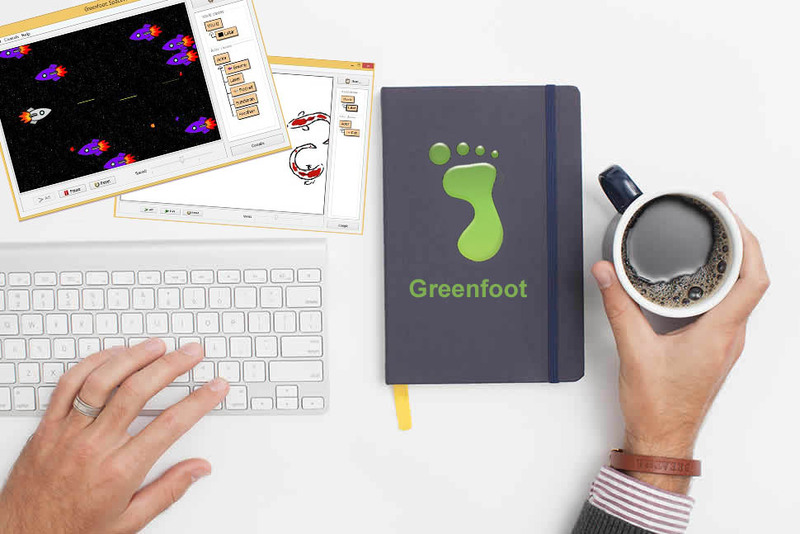 Greenfoot is image processing software, that can be used to learn Java programming language, especially to making a 2D game. In this video tutorial, you can learn the basic of how to making a game as like as Space War, puzzle, physics games and many more. 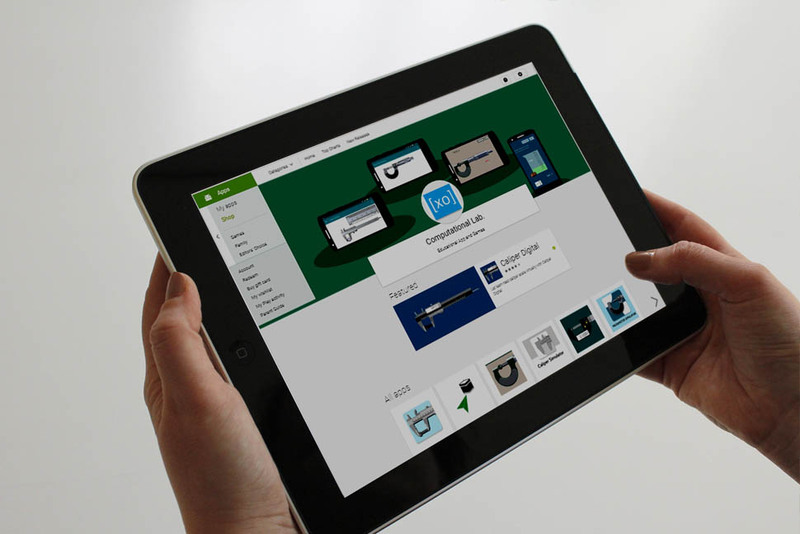 With IT development, we can learn anything for teaching anytime, anywhere, and to everyone that need it. Create experimental physics simulator for Android. 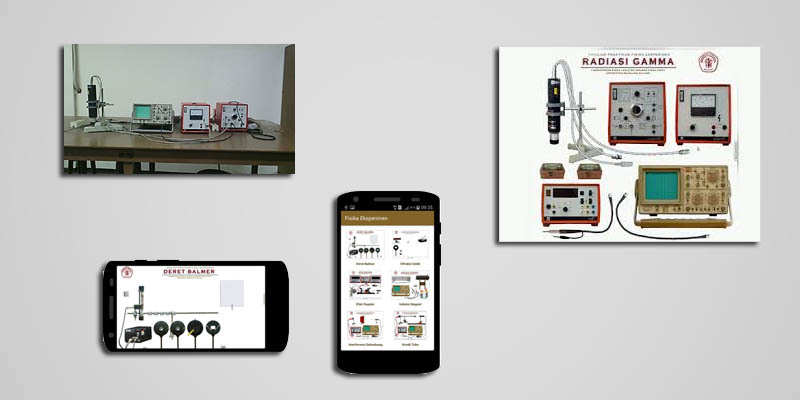 This project collaborate with Modern Physics laboratory of Departement of Physics, Faculty of Mathematics and Natural Sciences, University of Brawijaya Malang. 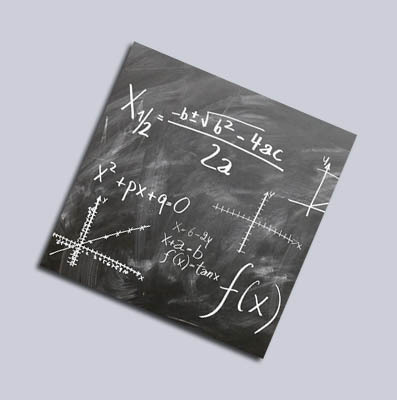 We will produce 12 title of experimental physics such as alfa radiation, gamma radiation, Balmer Series and more. Let try and have fun! This project is independent project that held by Uboiz and collaborate with Computational Laboratory of Departement of Physics, Faculty of Mathematics and Natural Sciences, University of Brawijaya, Malang. All income from advertisement program is just for develop and created another educational Android App and games. If you like with our app and games, and want to collaborate with us as investor, please contact me at komputasiub@gmail.com or uboiz@yahoo.com. All research and any development of what is doing by Uboiz for Edugameapp projects, its recorded and documented as Blogs. This Blogs is also as media to public. 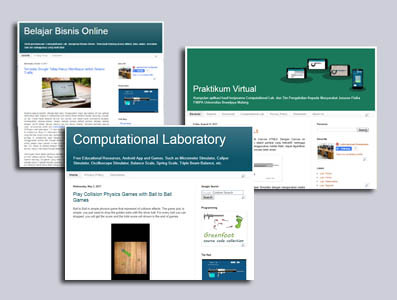 Below is several Blogs that was created by Uboiz for Edugameapp. 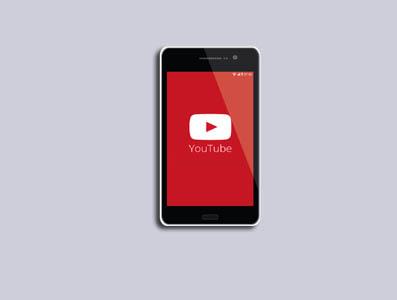 Besides blogs, We also create Youtube video for documentation. This video we used to such as for preview of how to use our app and games, the basic how we making code of games, programming tutorial, and others. I never did anything worth doing by accident, nor did any of my inventions come indirectly through accident, except the phonograph. No, when I have fully decided that a result is worth getting, I go about it, and make trial after trial, until it comes..